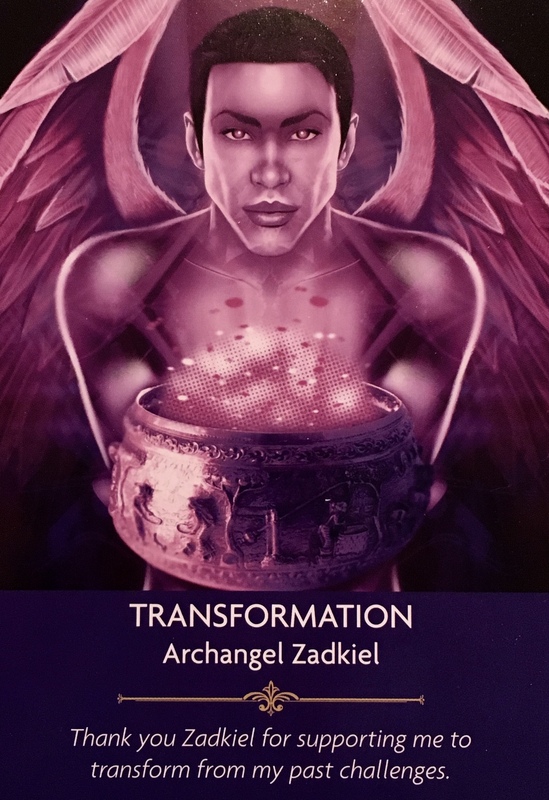 So this message is not so much about imminent transformation as it is about acknowledging the transformation that has already taken place. This is a opportunity to look back and see our victories, our challenges and our progression. We have been through so much, and we have learned so much from our experiences. We are totally different people than we were just a month ago, six months ago… definitely since a full year ago. The changes are apparent everywhere in our lives, if we take the time to see them. And how do we feel now as opposed to… then? Do we feel like we are awake? Like the veil is lifting and the truth is being revealed? Do we feel like it is impossible to believe in the illusions anymore, and that things that used to be taken for granted or thought “ok” are now quite preposterous? It’s all about perspective really. We are so much more sensitive, so much more aware. We are more intuitive than we have ever been, more in touch. We are open, we are capable and we are worthy. Give yourself a pat on the back for how hard you have worked and how far you have come. No, this isn’t the end, there is much more ahead. But it’s progress.